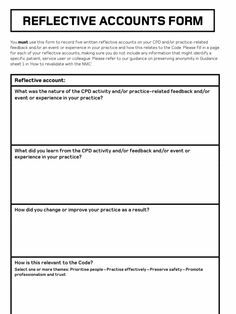 "This practical guide shows nurses and midwives how to develop a reflective approach to their work and how to sustain reflective practice throughout their... The Nursing and Midwifery Council (NMC) requires that nurses and midwives use feedback as an opportunity for reflection and learning, to improve practice. A practical guide to developing reflective skills in nursing and midwifery. 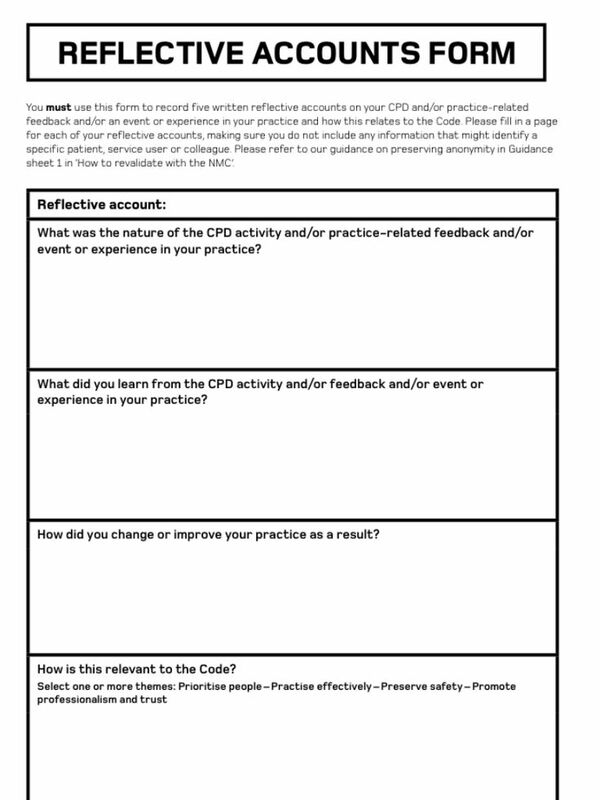 Reflective Practice References; An Experiential and Reflective Guide for Nurses and Health Care Reflective Practice: A Guide for Nurses and Midwives.